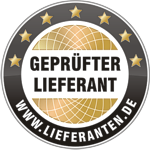 Not Sure Where To Watch? 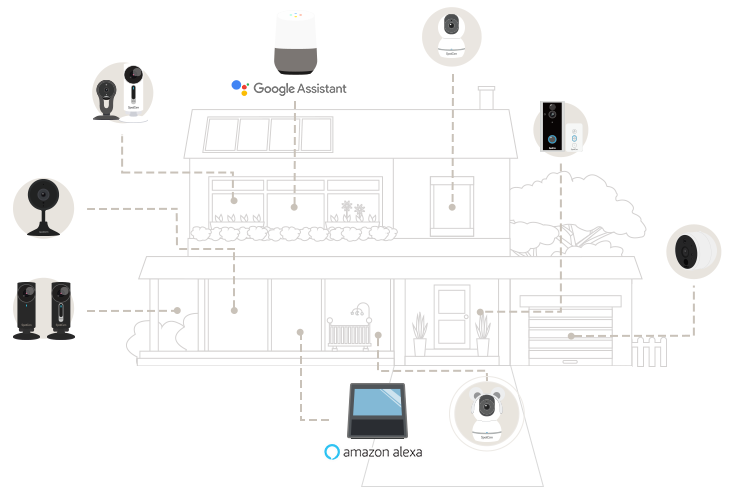 All-in-one smart camera with vital sensor and siren. bustle of wiring and cabling. and watch real-time video whenever you are connected to the internet. 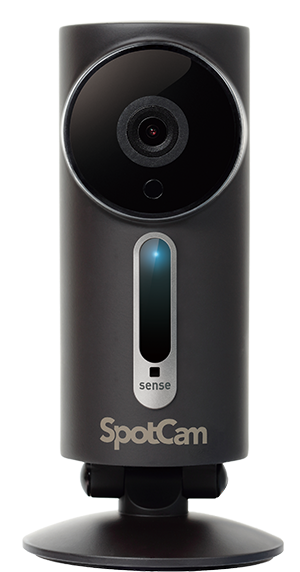 Setup SpotCam is as easy as setup your mobile phone, yes, there is no setup. 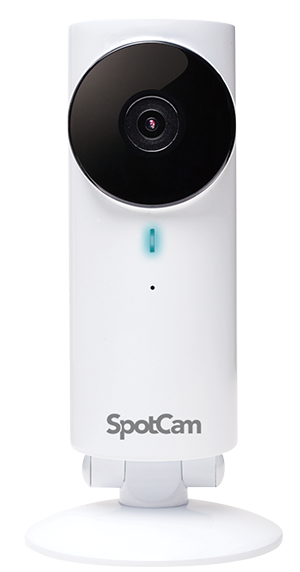 Connect your SpotCam to WiFi and apply an account on MySpotCam.com, then you are ready to go! Choose our NVR plan to store video and review video footage as long as 30 days after it happens. 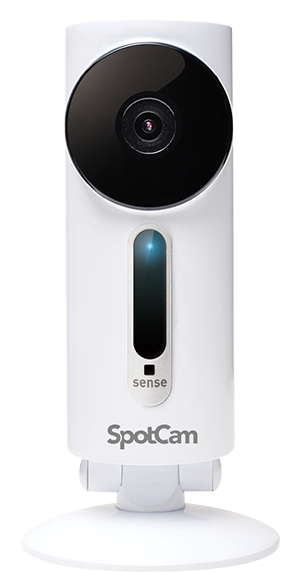 Server is no longer required when you are using SpotCam. 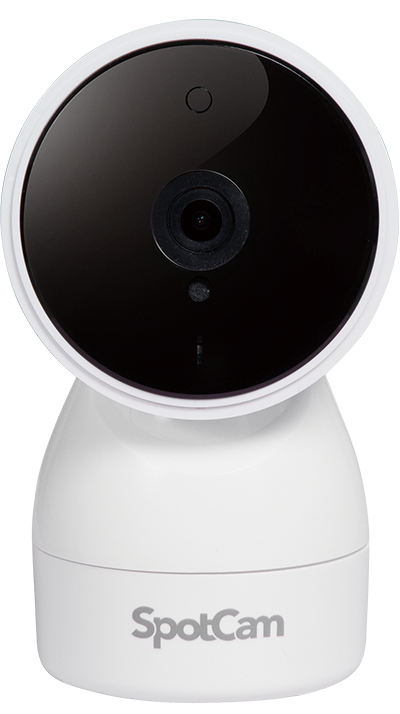 Enhance your home, shop’s security, not just record a video, but also analysis the video to protect your family and assets. 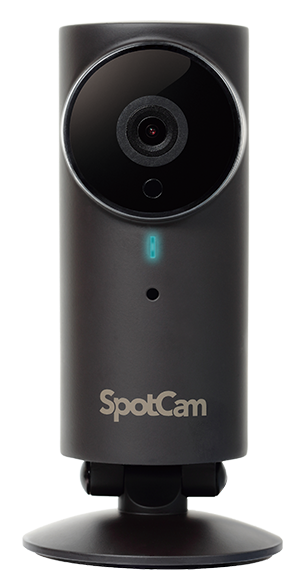 With SpotCam video analytic service, you can easily analysis your camera video and help you to reduce the faulty event alert. Try it now! 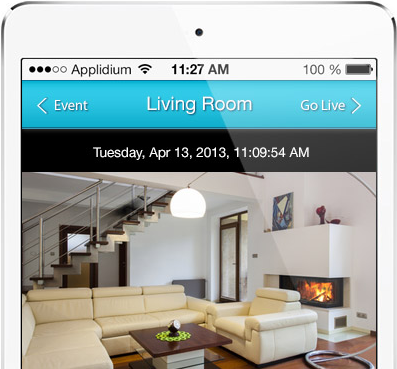 Build up your own smart home system by connecting SpotCam with all other popular smart gadgets you love.